Doomed Gallery and The Photocopy Club presents ZINE WORLD, Photography edition. DIY OR DIE. 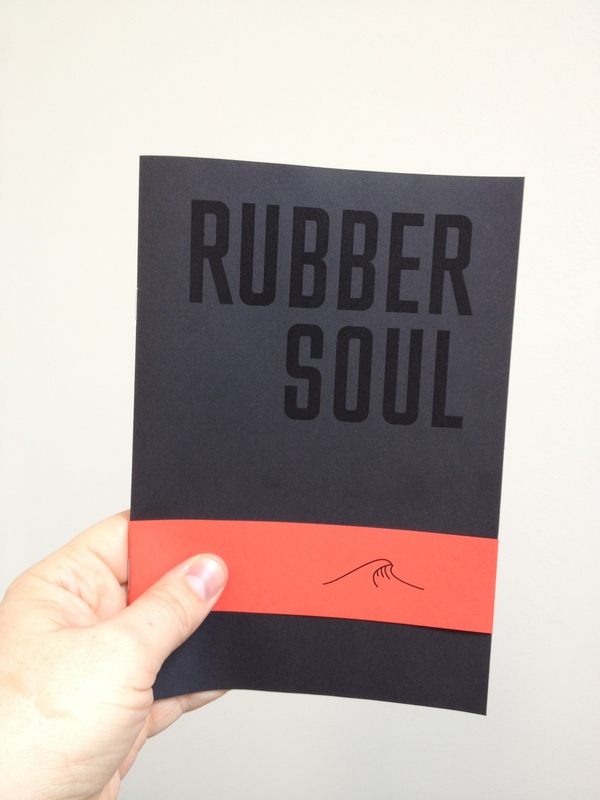 Rubber Soul, is visual study into the 5mm rubber world most surfers have to use to surfer the local breaks. Rubber Soul is a series of experimental concepts in-which I explore the aesthetic qualities of the visual elements and create images using a full range of tools including mix media methods.